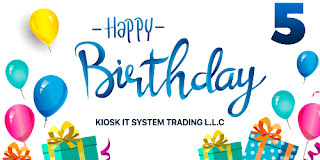 Kiosk IT System Trading LLC 5 years! Kiosk IT System Trading LLC has been founded on February 16, 2014. This company has become our second home ever since. We have been demonstrating the ability to orient in needs of the market over these 5 years and meet all the necessary requests of users and customers, simultaneously gtting over the most complicated challenges. 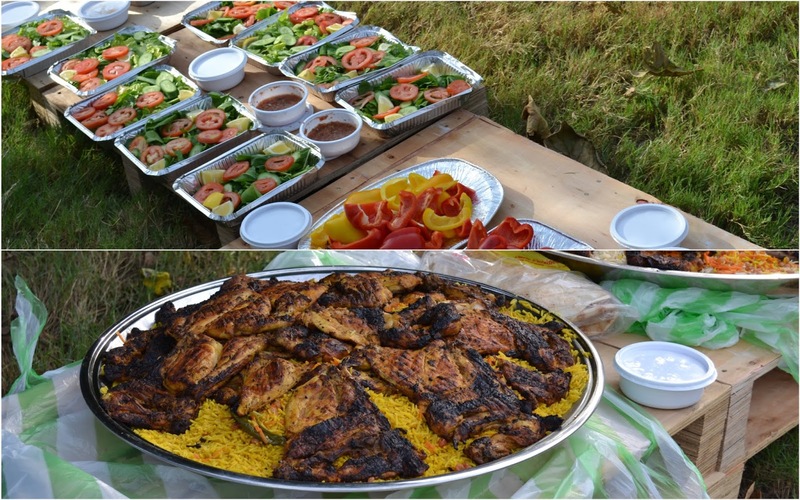 We couldn`t neglect such a memorable event since good weather reigns in this time of year in the Emirates. 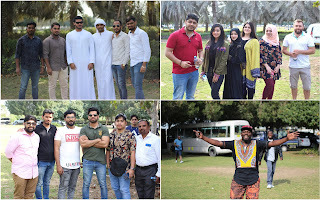 We took a quick decision to hold a team building straight away as the green island of Yas is an excellent and proven place for taking such events. Tempting dishes, cold drinks, and a friendly atmosphere gave us plenty of precious impressions which we carefully tried to capture in photos while outdoor games reminded us that nothing human is strange to us. 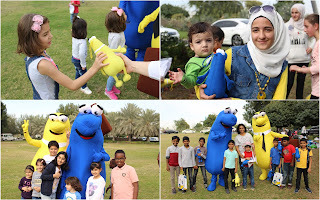 Our corporate heroes Mr.Cash and Mr.Pay deserve a special mentioning who were under utmost popularity with children that day and posed pleasurably for cameras and taking memorable photos with anyone eager. We did not forget about the presents either so that our young friends were especially pleased with the given attention. The presence of management is an excellent example of socializing with colleagues which helps enhance team spirit and find common topics for conversation. 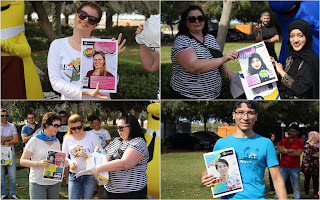 We have also organized various competitions where employees demonstrated creativity and improvisation while funny nominations with rewards of individual colleagues for their skills and outstanding abilities show that our sense of humor as right as rain. The logical conclusion of company birthday was a birthday cake which was very colorful and matched the corporate colors of our company. 5 years is a short period for a young company. First five years passed with success. We have constantly demonstrated commitment and devotion to the common goal by taking our place in the market at first, then expanding towards new promising areas and services. Our high profile employees who show their professionalism and dedication to corporate ideas day after day help us in doing this. We hope that this short period is just the beginning of new achievements and the bright child represented by our birthday boy will grow up and become an experienced and business-like man who already rightfully occupies a leading position in the market. Our company besides an active use of innovative technologies in the market of payment acceptance is distinguished by a good organization and professionalism of our team. 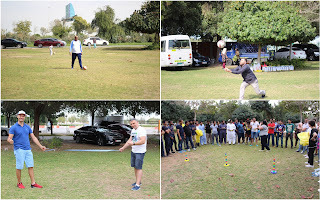 This helps employees to work in a team and make decisions based on experience and that senior staff support their younger colleagues who understand that teamwork and involvement in the success of a common cause are the most necessary to achieve the main goal. There are representatives of various countries and cultures working In NT.Payments group of companies who do everything necessary to make the work of the entire organization as fruitful as possible and make work enjoyable for each employee. We would like to visit several departments of our company today and ask how they solve current issues and which tools they use daily that facilitate communication within groups. 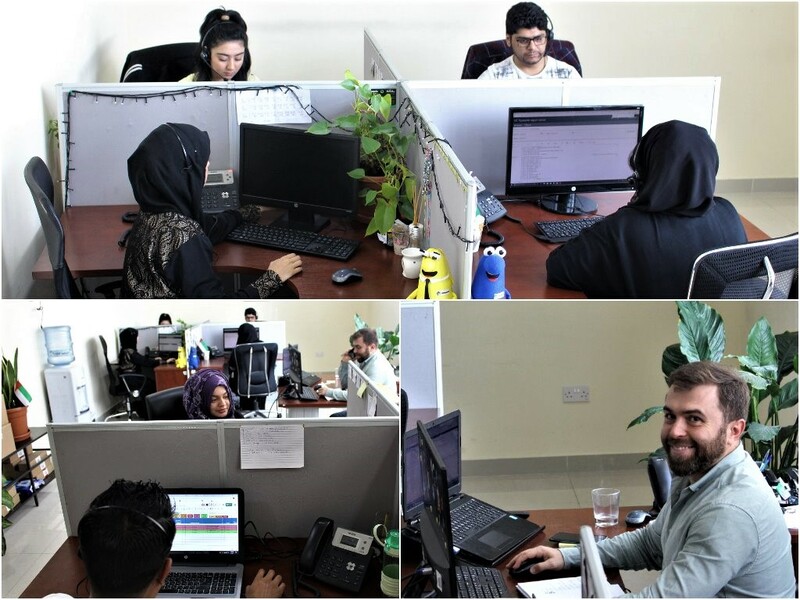 Let us start with a call-center that provides support for users of NT.Payments terminals. This department is distinguished by well-established work and timely processes incoming requests for improvements in the system as well as due responding to calls from service users. 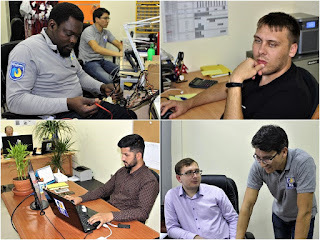 Andrii Dyhan, manager of the department notes that their main task is to process and register every call that comes from a client to be entered to specially created Google tables and then transferred to the execution status. It also tracks the number of completed requests. In addition, these tables act the role of communication means between employees of the department, since it is convenient to make separate notes depending on how complicated the issue is and to track the status of requests from users of NT.Payments system without referring to a specific call-center operator. You can see the overall picture based on the results of these applications at the end of each month and find out a number of applications processed by any employee. - We use actively Intraservice, a request-tracking system to communicate with other departments. Many customer issues or malfunctions of the objects are solved with the help of this system like if a banknote is jammed in a bill acceptor of a terminal or a potential property owner requested that a kiosk to be installed in his premises. After receiving the request, an application is created for the relevant specialists who solve issues within their competence. Slack virtual office helps us to solve issues quickly that we have integrated with a number of services and customized for our tasks. We have a whole ecosystem as a result that boosts corporate interactions to a quite new level. In addition, Slack is actively used within the department as a means of communication and interaction. Also, we hold monthly meetings inside the team where we analyze the completed scope of work and work to be done, - sums up Andrei. 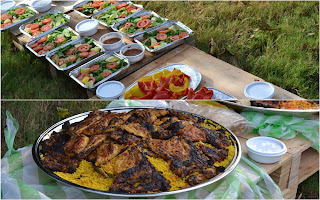 We couldn`t have missed technical department which we consider as one of the busiest in our company. This staff under the strict supervision of its head Alexei Trofimov performs a large amount of work and stay always in high spirits. 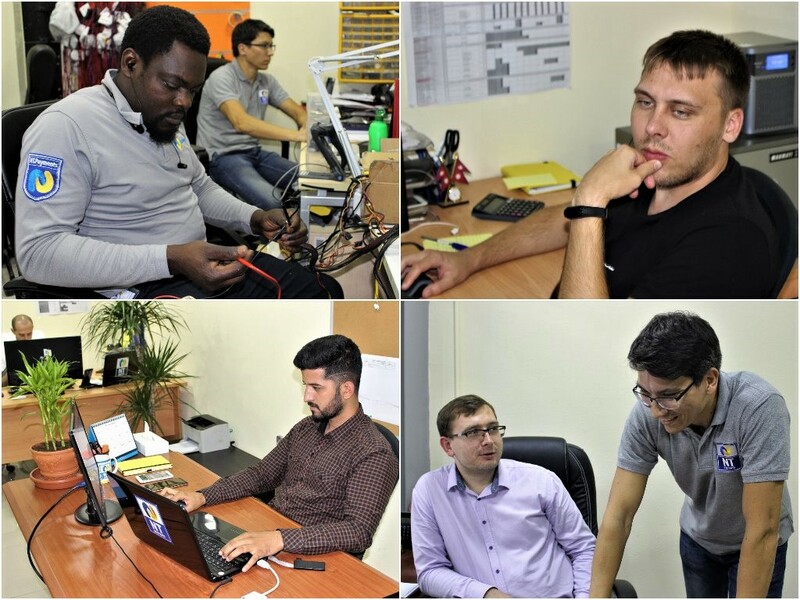 - There are several communication networks within our department, - says Alexei. The most important and most important of them is using specially created groups in mobile applications like WhatsApp and Telegram and a corporate business plan provided by a mobile operator for our company allows us to communicate within the network without any restrictions. In addition, we actively resolve operating issues using Intraservice system and refer to our own development, a mobile application for technical and sales departments that allows employees to monitor and record the general condition of terminals and find out about if repair, maintenance or cash collection are required. All actions associated with objects are recorded in this application. I would like also to mention that if necessary we could check the activity of any employee and history of operations performed by him. This is made for internal control. We hold weekly update meetings with the team on a regular basis. The latter is specific for discussing current operational processes, working activities and methods for improving the overall performance of the team as well as we plan future operations. These meetings are a great opportunity to get feedback from each employee and find ways to optimize activities. Due to the expansion of Investor relations department, we could not miss this small team either. Its employees work under the supervision of an experienced manager Oksana Vishnichenko performing various projects of the company. The department includes specialists of different profiles starting from media and content managers to customer support services and after-sales service for terminal owners. 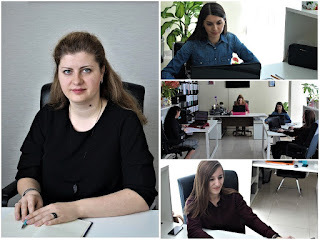 - We use several tools for communication within our department, - starts Oksana, - this is e-mails, specialized registries, and tables that accessed by our employees and where they can make all changes online as the status of work is completed and share useful information. We also cooperate with other departments if the field of our activities intersects with them in other projects. It is very convenient and fast if speaking on a daily basis. I would call Intraservice as the most effective if we mention about communication between the departments where we create requests since this system has a simple user interface to monitor easily and control. It is also possible to assign a responsible person or redirect the task to another executive in case this task is assigned a special status. We conduct weekly meetings where we summarize interim results and plan new tasks for the next seven days. 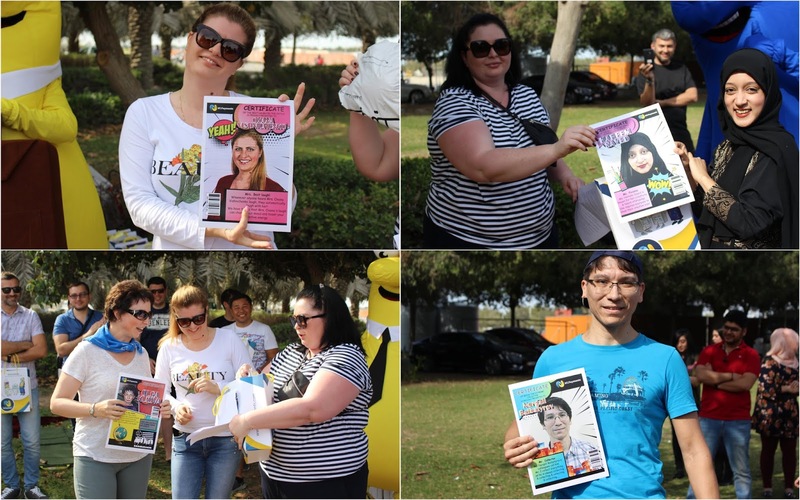 The corporate life of the company is also flashed by the release of its own newspaper that covers significant events and achievements of the company. Active attention is paid to Slack and Intraservice systems where we have put lots of efforts in the past to preserve confidential information and protect against leaks of valuable data. Corporate mail, special chat rooms in various messengers, mobile applications, Google spreadsheets, request-tracking system, project management programs and other tools used in the work, allow employees to resolve quickly any issues regardless of their presence in certain locations. Mr.Cash & Mr.Pay – follow traffic rules on road! UAE is an exceptional country with its own rules of civil, social and legal safety of every person and whole nation. Every transport driver strictly follows traffic rules on road and keeps ethics of behavior when driving a car. They contribute in a big way a considerable part of safety on roads. Mr.Cash and Mr.Pay are travelling to another city in the new film. Mr.Cash exceeds a speed limit and being photographed by a speed camera. Our heroes will show how to pay a fine received by Dubai Police using NT.Payments terminals.